Much like the brewery boom that has occurred in recent years, Minnesota is experiencing a surge in new micro-distilleries throughout the state that bottle small-batch spirits such as whiskey, vodka, gin, rum and even aquavit and flavored liqueurs. The micro-distillery growth followed Governor Mark Dayton’s signing of a 2014 bill that made it legal for distilleries to open onsite cocktail rooms. 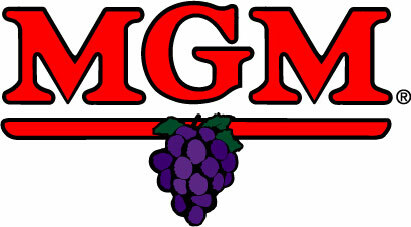 Located throughout the state, you can purchase their fine liquors at an MGM store near you, and enjoy mixing up a refreshing cocktail with the finest ingredients. Small batches of white whiskey, rum and bourbon are made in the historic Hamm’s Brewery site in St. Paul. Their Prototype Series experiments with different wheat, barrel ages and yeast strains to create the best whiskey possible. The Bent Brewstillery recipe for success combines locally sourced ingredients with unique formulas for award-winning spirits. Try their house-made gin, rum, whiskey and Irish poitín (made from excess potato peels at a nearby restaurant). Working with Minnesota farmers, Du Nord’s spirits are made at their south Minneapolis location from grains found in the heart of the state. Purchase their artisan gin, vodka, coffee liqueur and apple whiskey. This is the northernmost distillery in the contiguous United States, and produces rum, an award-winning gin, whiskey and vodka on a fourth-generation family farm in Hallock, Minn. Touting its feat as the first micro-distillery in the Twin Cities, Norseman Distillery has grown exponentially since opening its doors in 2013. Starting out with 5-gallon batches in a warehouse basement, Norseman now produces 5,000-gallon batches of its premium liquors. Try their flavored liqueurs, gin, pineapple chipotle gin, strawberry rhubarb gin, bourbon, white rum and vodka. This Minnesota distillery specializes in whiskey, using fresh, locally grown yellow corn, red wheat and red rye to make its signature recipe. Located in Osakis, Minn., they also produce bourbon and spiced rum. Look no further for award-winning spirits. They bottle their handcrafted vodka and gin in Princeton, Minn. using ingredients from three organic family farms in rural Minnesota: Sather Organic Farms, Little Big Man Organic Farms and Olson Organics. 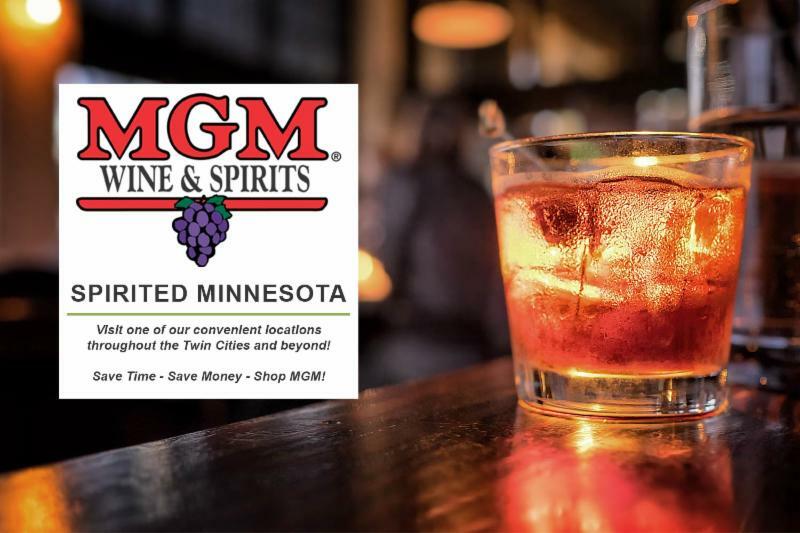 Leading the micro-distillery movement in the Twin Cities, this distillery has developed a long list of spirits, including gin, triple-filtered vodka, rum, bourbon, aquavit, pommeau apple brandy, absinthe, whiskey and a variety of flavored liqueurs and cremas. If anyone is bottling the flavors of Minnesota, it’s Duluth-based Vikre. Try their juniper, spruce and cedar gins, or one of their aquavit varietals. They also produce whiskey and vodka. While primarily written to allow breweries to sell their product in onsite taprooms, this 2011 bill had a small amendment that made it easier for Minnesota distillers to open up for business, lowering the total cost from a whopping $30,000 to just over $1,000. 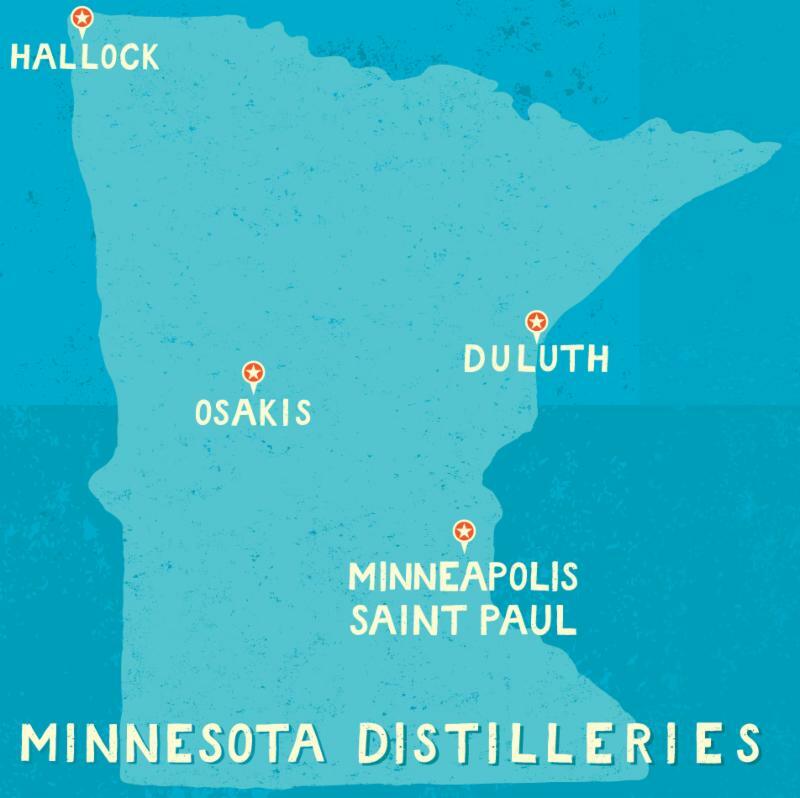 While the bulk of our featured micro-distilleries are located in the Twin Cities metro area, all corners of the state boast their own small-batch liquor distilling operations. Find their one-of-a-kind liquor at an MGM store near you. 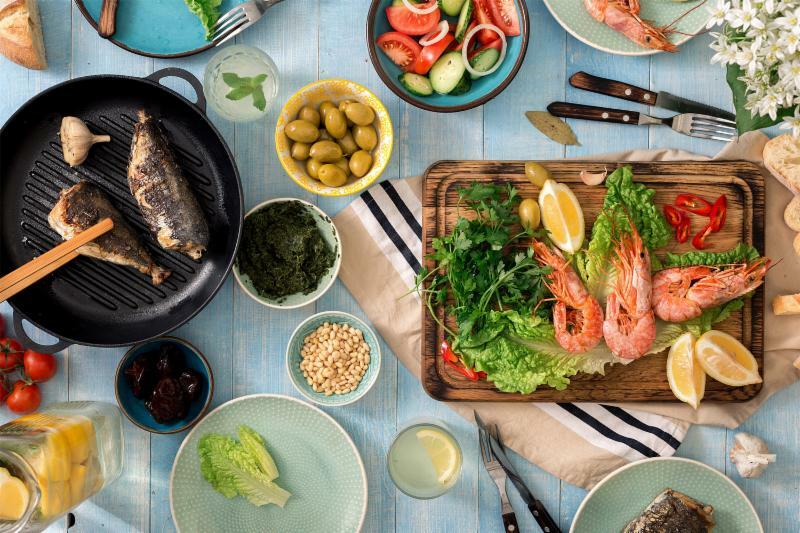 Pairing food recipes with your liquor of choice is very similar to pairing a wine or beer with food, or even certain entrées and side dishes. In general, stick to the two principles of complementing and contrasting. Try to incorporate flavors that either complement each other or contrast each other. If you are mixing up a cocktail based on whiskey, for example, cook up the same dishes you might pair with a nice Cabernet Sauvignon. Steak and other beef dishes make a good match for whiskey’s smooth and smoky flavor. Gin, much like white wine, goes exceptionally well with seafood dishes, especially shrimp, chilled fish entrees and grilled prawns. Citrus is a wonderful complement to the freshness of seafood, so try pairing your food with a citrusy gin drink, such as a gin and tonic. 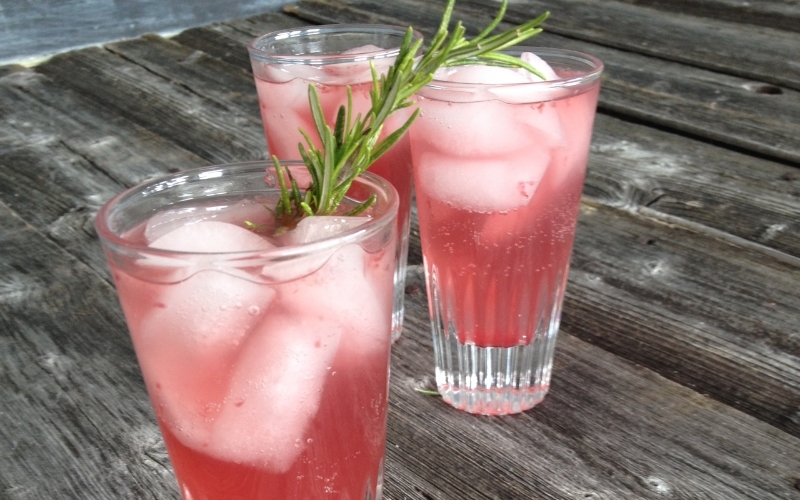 Combine with ice in glass, top with tonic or seltzer and garnish with rosemary. Recipe and photo courtesy of Far North Spirits.